Vibrant ruby in color, Brown Ranch Pinot Noir has layered aromatics of Chinese 5-spice, crushed violets, and sassafras. Effusive on the palate, the flavors of spiced strawberry preserves mingle with the earthiness, accompanying hints of firm acidity and subtle tannins. Well-integrated oak brings a tension and energy to this vintage. 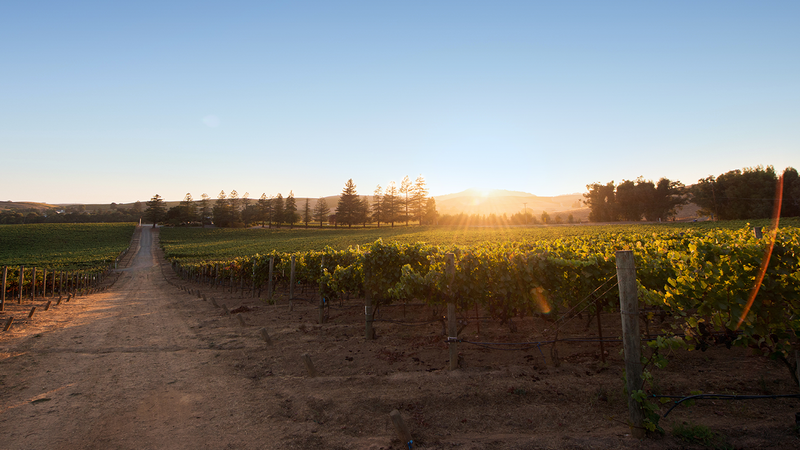 The Brown Ranch vineyard sits on a hillside within the Napa Carneros "banana belt" a specific micro-climate where the morning fog burns off earlier, warming the vineyard for a longer period of time than other sites in the appellation.